Traditions I can trace against the drown in your face! Name that tune? What is happening to our traditions? History and learning passed on through the centuries and coupled with modern practices can often produce something special. The Deenston Single Malt distillery is the perfect storm of old and new. The way that the whisky is made, matured and sold is a magical blend of clever working practice and man’s ability to the ever changing world. Did you know that a whisky has to be matured for 3 years and one day before it can be called a whisky? Did you know that American Whisky is spelt Whiskey? Did you know about the am amazing process the whisky goes through before it is bottled and sold? My one experience with Whisky before today’s tour was a bottle of Bells when I was sixteen? Getting drunk on the stuff put me off it for life! 36 years later and I’ve fallen in love with an 18 year old single malt! Bourbon barrels (which can only be used once) are imported and used at the distillery to store their latest product! And here they are waiting to be used. To make different single malts, different barrels are used, some larger. 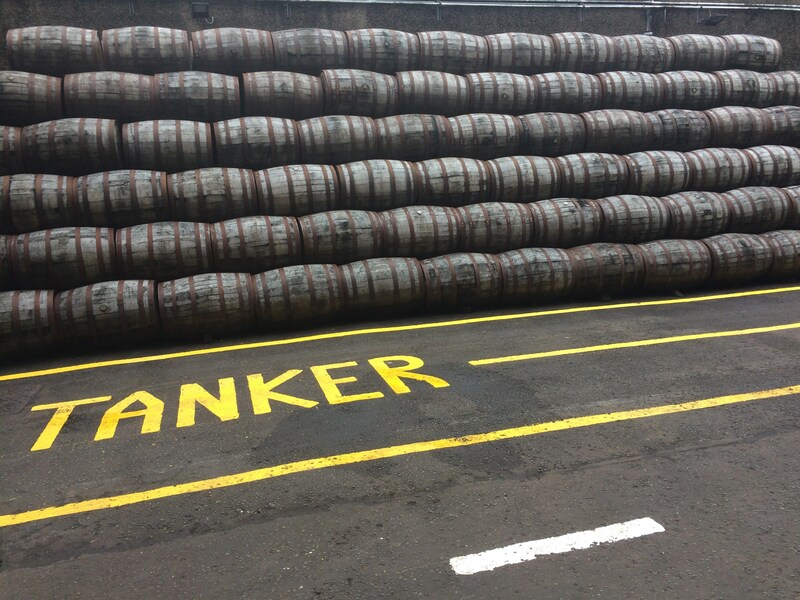 They are then stored and matured and either sold to other whisky makers or bottled and sold to the public. 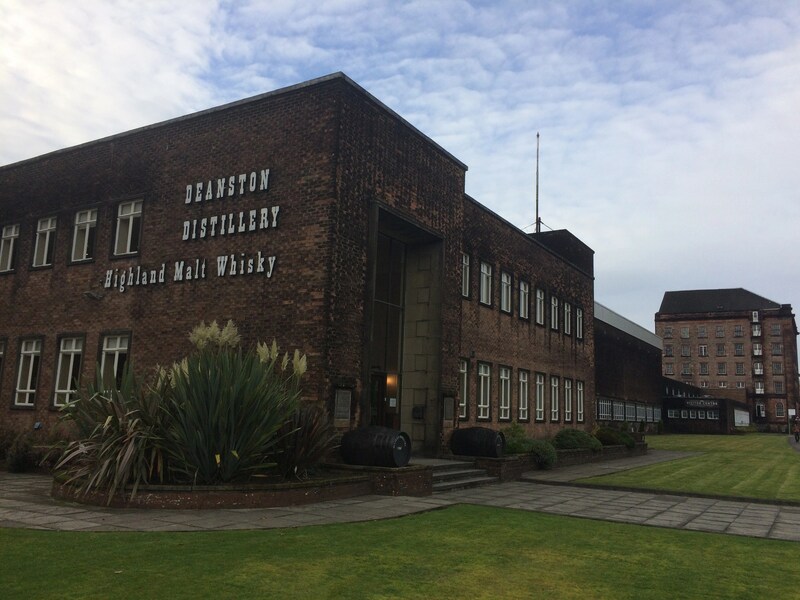 So book your trip to Scotland and discover this amazing tour, its fabulous whisky tasting and the incredible food served in the coffee brothy afterwards! It’s 4.5 out of 5 on Trip Advisor but that seems a little unkind. I’d give it full marks!